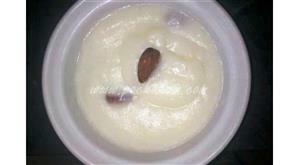 Kheer is a delicious Indian recipe served as a dessert. 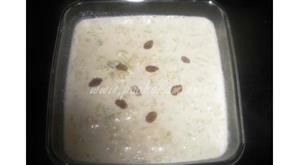 Cabbage kheer is one of its kind and one could not recognize the cabbage in it. 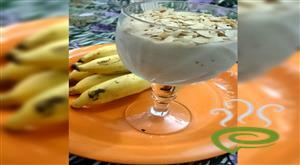 Cabbage kheer is a healthy , delicious and nutritious Indian dessert which is rich in dietary fiber This Cabbage kheer is prepared by using milk ghee and cashews which gives the rich creamy tastes to the dessert.. 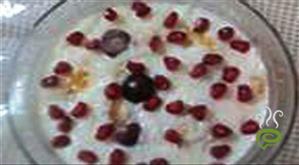 It is a delicious and yummy dessert that is often prepared on festive occasions like vishu etc. 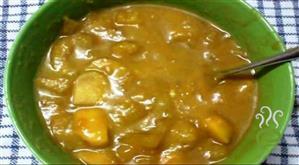 It is yummy to taste and easy to prepare. 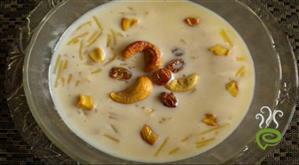 Semiya Payasam is a flavorful dessert very tempting and enjoyable to relish your sweet moments. 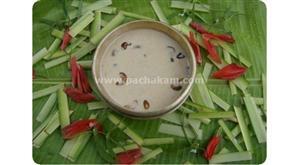 Semiya Payasam in Kerala Style is a must during festive gatherings and special occasions. 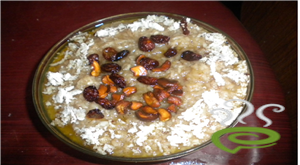 The dessert is unique and special with the flavor and aroma of ghee rinsed raisins and cashew nuts. 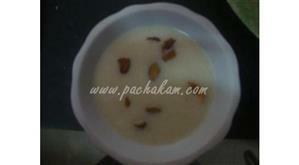 Kids love Semiya Payasam due to its mild flavor and creamy texture. Semiya Payasam is simply irresistible and you can never say enough. 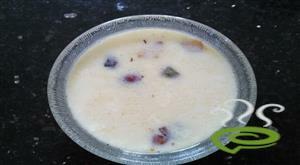 You can explore a well detailed Semiya Payasam In Kerala Style here. 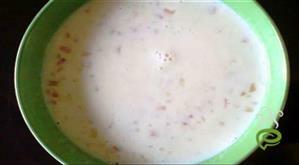 An easy payasam made from milk and sugar and has very few ingredients.